When my PMS sets in, I feel irritable, tired, and nauseous. Not to be overly dramatic, but I also feel as if my midsection is being cinched by a vice grip thanks to some pretty intense cramps and lower back aches. I know it's not just me, since I complain about it endlessly to my mom, sister, cousin, friends, and basically anyone else who will lend an unenthusiastic ear to my unsolicited complaining. They understand and commiserate with me. If my symptoms are particularly unrelenting, I'll take an Advil, but other than that, there's not much I do. Maybe I'll use a heating pad. Maybe I'll flow through a gentle yoga practice. But that's basically it—until I discovered the anti-PMS powers of essential oils, that is. Now I have a set of all-natural oils in my pain-relieving, calm-inducing arsenal. Keep scrolling to see the essential oils I'm referring to. "Essential oils can provide a number of benefits during the menstrual cycle, particularly cooling and soothing the skin (applying topically, especially to abdomen) and to promote calming and mood regulation when experienced aromatically," explains Damian Rodriguez, DHSc, MS, a health and exercise scientist. "Topical application of essential oils rich in linalool and linalyl acetate (i.e. 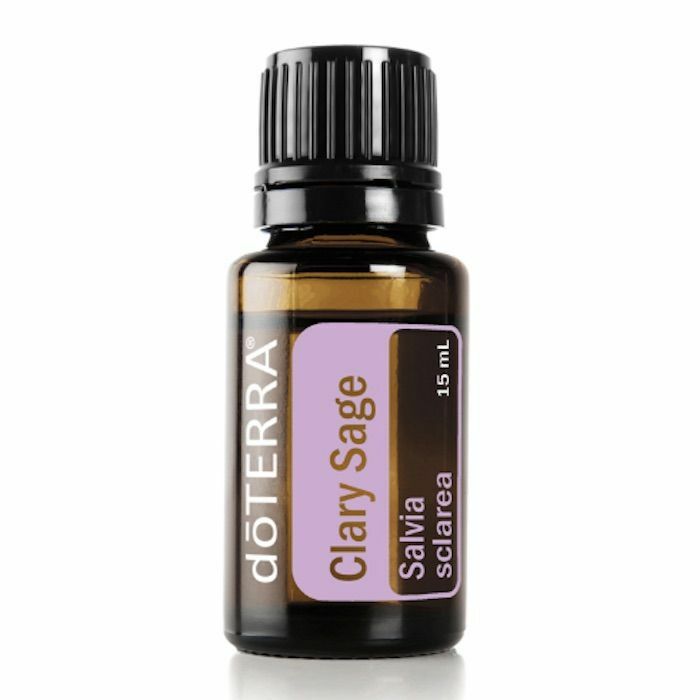 clary sage and lavender) have been shown to have a soothing effect during the menstrual cycle." 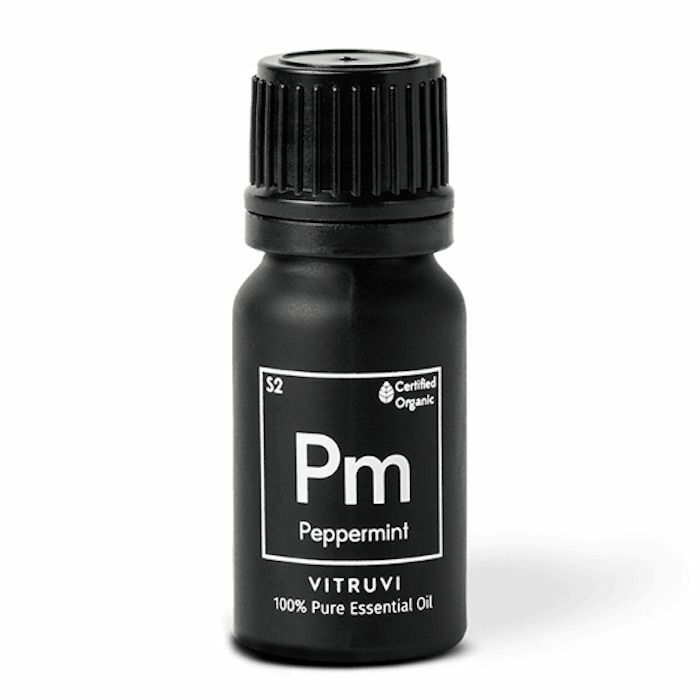 Sara Panton, co-founder of Vitruvi, agrees that the power of essential oils shouldn't be overlooked, particularly in regards to PMS. "The power of scent is particularly effective in aiding PMS symptoms. The aromas can trigger the brain to feel more relaxed, calm, or at ease. When you're PMS'ing, it can be hard to feel 100%, but using aromatherapy can help you get back to your normal, glowy self. Creating a daily ritual is a great way to bring you back home." Keep scrolling to see all the expert-recommended essential oils to use while combatting the nasty symptoms of PMS. The first essential oil that Rodriguez names in reference to PMS is clary sage, which is derived from a Mediterranean herb. It's been used for centuries thanks to a long list of benefits, including gentle sedative and anti-inflammatory properties. "Apply topically during an aromatherapy massage (especially to the abdomen and back), add a few drops to a warm bath, or dribble it into a diffuser to support mood regulation," he recommends. 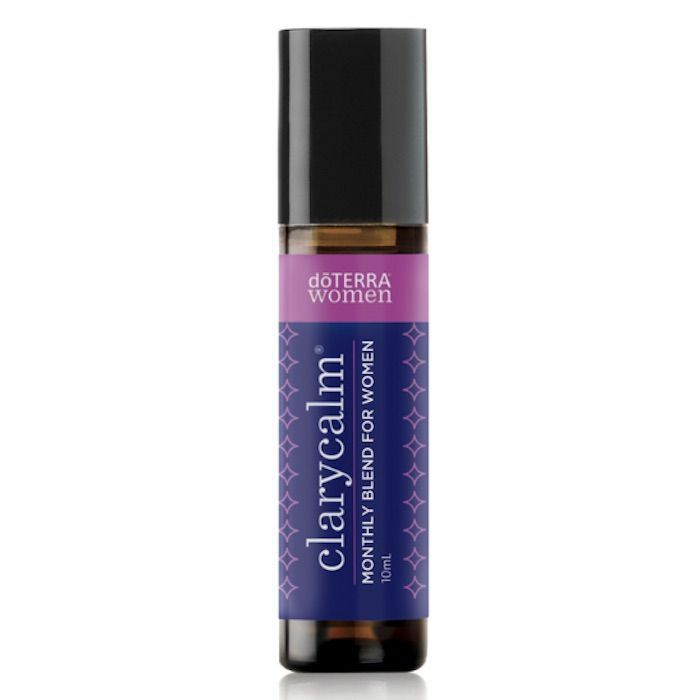 Another oil Rodriguez recommends for PMS is DoTerra's special clary sage blend called Clary Calm. It combines traditional clary sage oil with lavender, chamomile, ylang-ylang, cedarwood, geranium, fennel seed, and more. It's developed specifically for use during a woman's menstrual cycle since it's naturally soothing, cooling, and balancing. Speaking of lavender essential oil, Rodriguez also recommends using the fragrant oil from the purple plant to alleviate nagging PMS symptoms. This oil is the gold standard of calm and relaxation, famously helping alleviate physical and emotional distress. As with clary sage oil, apply it topically to the abdomen and back, add a few drops to a warm bath, or diffuse it to reap the benefits. As Panton puts it, "sometimes PMS can disrupt your sleep schedule and leave you feeling depleted. Essential oils are a beautiful way to create ritual during your bedtime routine and to help cue the body and mind that it is time for bed. 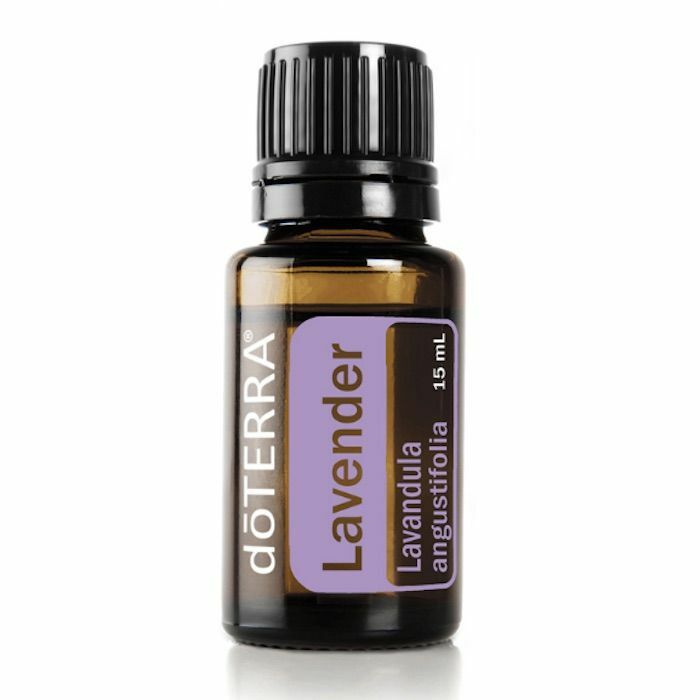 Lavender, in particular, is iconically known to help with sleep for its calming and gentle scent. My favorite evening ritual is to put 10 drops of both frankincense and lavender into my Vitruvi Stone Diffuser ($119) and close the door of my bedroom an hour before I am planning to go to sleep so it fills the space with a relaxing, grounding aroma." Panton says peppermint is the essential oil to turn to when you're experiencing nausea. This is a major symptom for me, personally, so I know I'll be stocking up on this herbaceous and minty oil that’s popular for its refreshing and invigorating aroma ASAP. "From a headache to a tummy helper, peppermint essential oil has an incredibly fresh and bright scent that leaves you feeling more balanced and can help decrease feelings of nausea," Panton explains. "If you're really feeling not so great, apply two drops of peppermint directly to the back of your neck (if you have sensitive skin, dilute it in one teaspoon of coconut oil) and breathe deeply. The tingling sensation on the skin is normal, and ensure to wash your hands clean of the peppermint oil and avoid touching your eyes. If you’re feeling overall stiff or sore, adding peppermint to coconut oil is great for massaging trouble spots like calves and can reduce water retention. You can also diffuse 10 to 15 drops of peppermint essential oil in a diffuser to help invigorate and decrease nausea." Rose essential oil is another one that's famous for its calming and relaxing effect on people. It's even been proven to reduce inflammation and alleviate pain from menstrual cramps (yes, please). Rodriguez recommends diluting it with fractionated coconut oil before applying it topically or diffusing it. If you use the DoTerra Rose Touch Oil, however, there's no need to dilute beforehand. 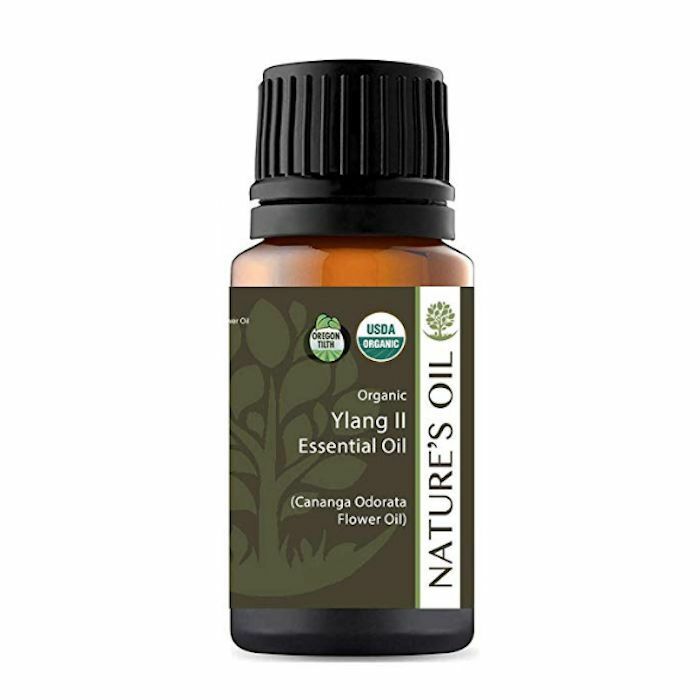 Ylang-ylang oil, which is native to Indonesia, is effective in reducing hypertension because of its sedative effects. Not only can it help you fall asleep faster, but a little aromatherapy with this oil can also alleviate stress and anxiety. However, it shouldn't be applied directly to the skin. First, mix it with a base oil, like coconut oil, or even a moisturizing cream for a sweetly scented lotion. Doing so will promote mood regulation, decrease inflammation, and encourage healthy circulation, making it another essential oil that's useful for PMS relief. The only thing worse than experiencing PMS symptoms is feeling tired and sluggish while experiencing all the other PMS symptoms, too. Sometimes fatigue hits so suddenly and so intensely that it's hard not to take a quick nap right at your desk, much less function as you normally would. In this case, Panton recommends reaching for grapefruit essential oil. "Citrus oils have a naturally uplifting quality and grapefruit is one of my favorites. When you're feeling a little groggy, grapefruit essential oil is the perfect way to wake up in the morning. The aroma is clearing and energizing, which helps you take on your day with a fresh, bright perspective and a boost of alertness." Add it to your diffuser after you wake up or whenever you're feeling particularly sluggish. It will help boost your energy, and as you know, the more energy you have, the better your mood is likely to be. The juicy, summery scent won't hurt either. Here's one you probably haven't thought of using for PMS: spruce. "Spruce helps you stay calm and promotes deep breathing, which can be an added bonus for relieving cramps," Panton explains. 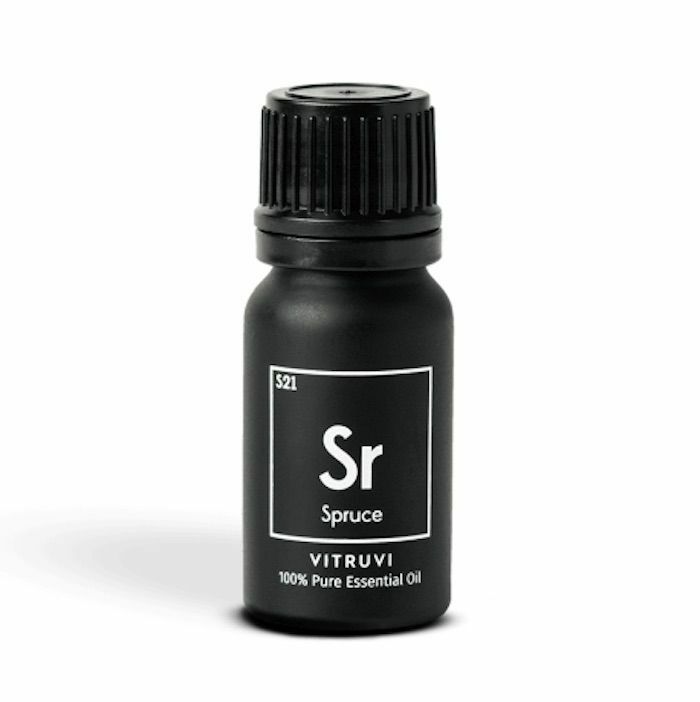 "Use spruce to create a healthy nap ritual for days when you need to recuperate." The thought of using a fresh and wintry essential oil to lull us into a mid-afternoon nap is quite lovely, especially around the holidays. Now that you're better equipped to deal with nagging PMS symptoms with all-natural essential oils, read about the diet that erased one editor's PMS symptoms altogether.